Ice lollies may conjure up images of childhood, summer and the sound of the ice-cream van rather than something synonymous with a sophisticated and stylish wedding. That is about to change as Crispin Shingler, founder of Cocktail Natives, has set up an artisan ice lolly company that turns popular cocktails such as the White Russian and the Cosmopolitan into icy treats. These lollies provide an imaginative, colourful and delicious finishing touch to your wedding that will intrigue and delight your guests. Bath based Crispin founded the company in 2013 with his wife Suzi after working as a mixologist at events throughout the UK for over 10 years. The thing that sets them apart from other companies is their focus on quality. All their cocktail lollies use premium grade spirits and fresh fruit to create refreshing and classic taste sensations. 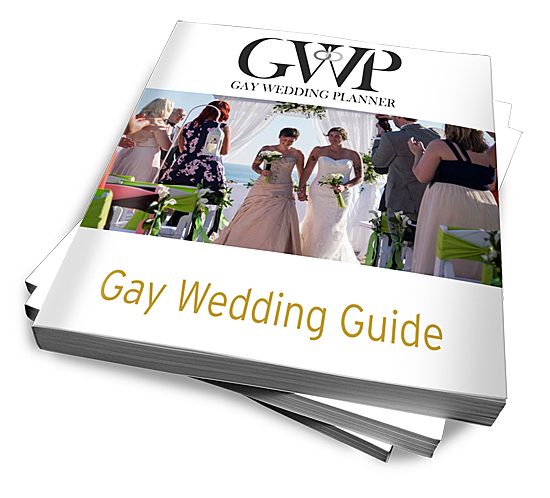 There are a number of options for serving ice lollies at your wedding. They can create an ice bar where your wedding guests can help themselves or they can serve them to your guests from their stylish bar. If you already have a bar, they can simply deliver them to the venue. 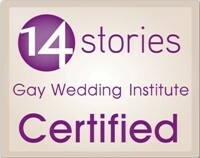 They are always happy to work with you on presentation options and can even create bespoke cocktails just for you. 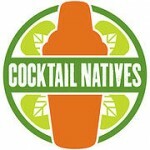 Find out more about Cocktail Natives. And you are not limited to the alcoholic drinks, you could easily add some fruit cocktail ice lollies to your signature drink bar as well and let people choose their favorite flavor: Cherry, mango, kiwi, apple, watermelon, strawberry, tutti frutti… the sky’s the limit when you decide what your guests are going to drink during your wedding reception. What’s better than a ice lolly to your wedding on a hot summer day? 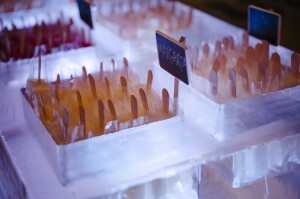 An ice lolly with gin, wine, vodka or prosecco in it.. Ive had these boozesicles/poptails on one of my cousins wedding. It was a blast. The guest loved it.